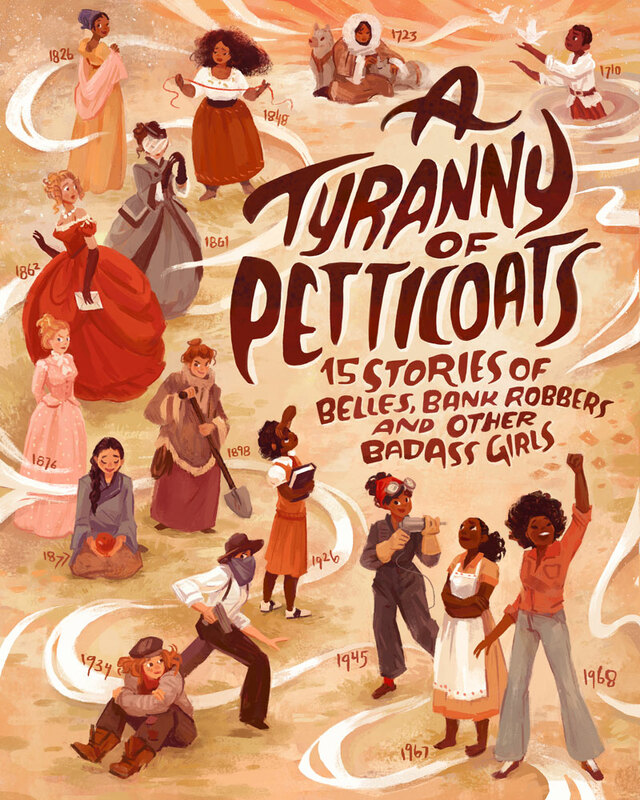 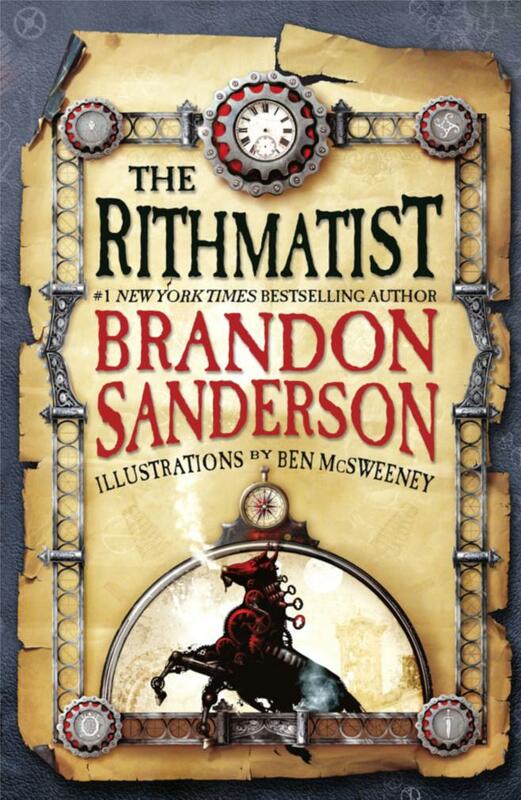 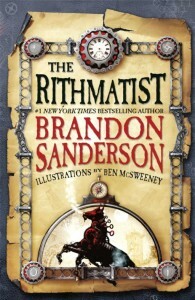 “Rithmatist” by Brandon Sanderson with illustrations by Ben McSweeney. 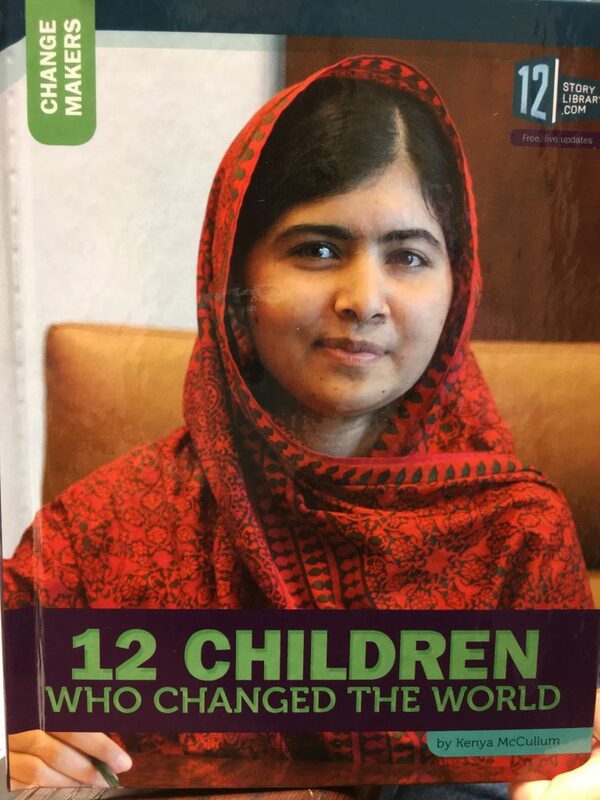 Introducing Inquiring Minds our newest segment hosted by Cathie Sue. 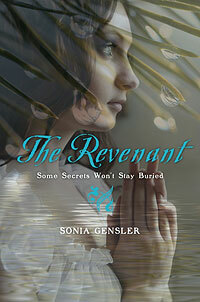 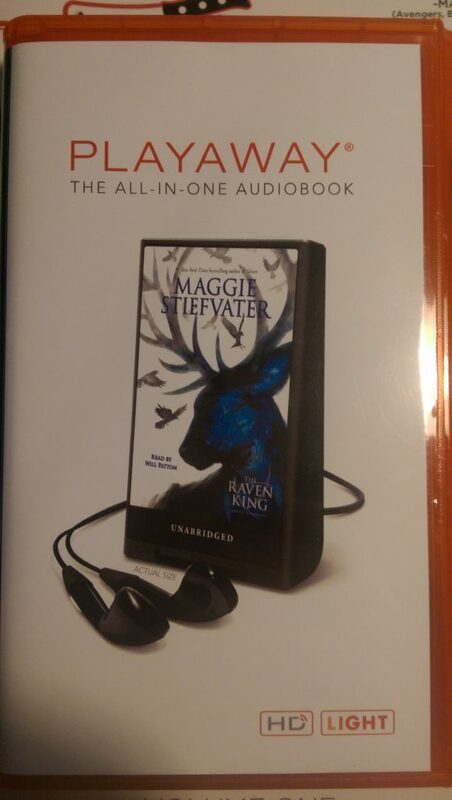 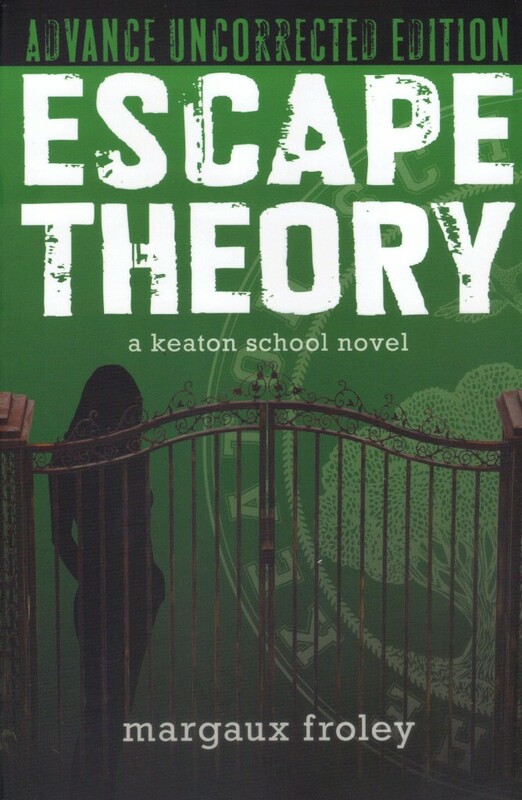 She jumped at the chance to interview Sonia Gensler on her debut Young Adult book The Revenant: Some Secrets Won’t Stay Buried.